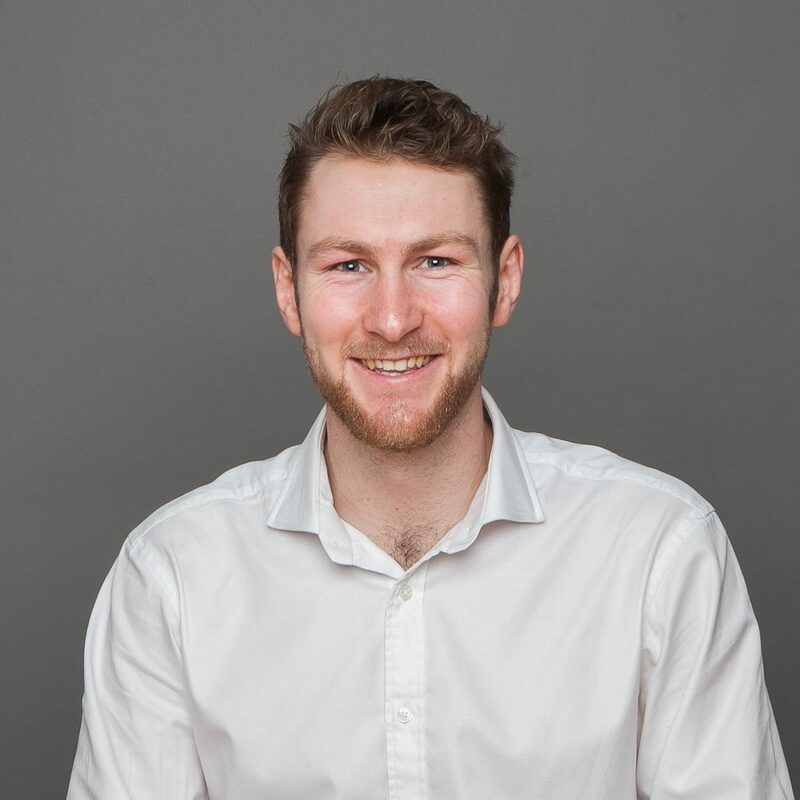 Jack joined the investment team in 2017, having completed a degree in BSc (Hons) Property Finance and Investment at Nottingham Trent University. He handles the acquisition and disposal of high street shops, shopping centres and supermarkets for major institutional investors, property companies and private investors. Jack’s experience includes a placement year at AXA Investment Managers, where he assisted in the asset management of properties across the UK.